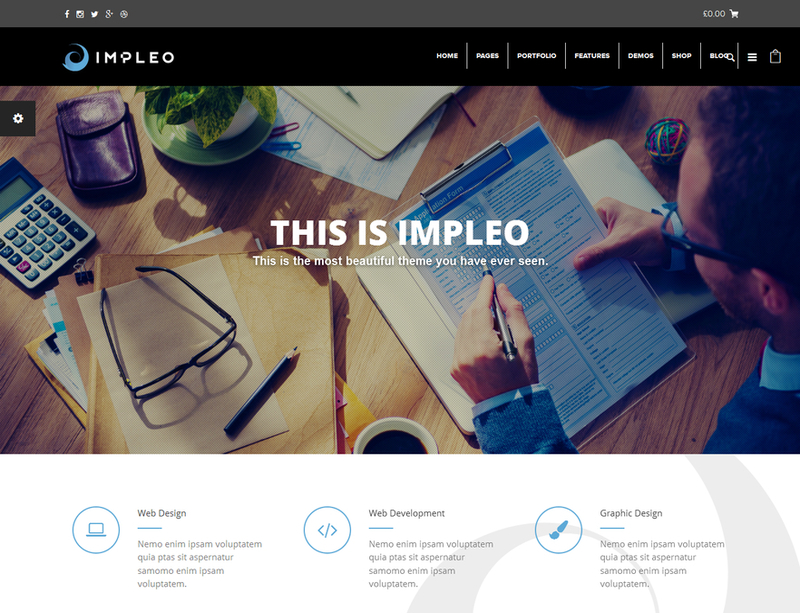 We just overview the past month and bring out the best WordPress themes from various places around the net. 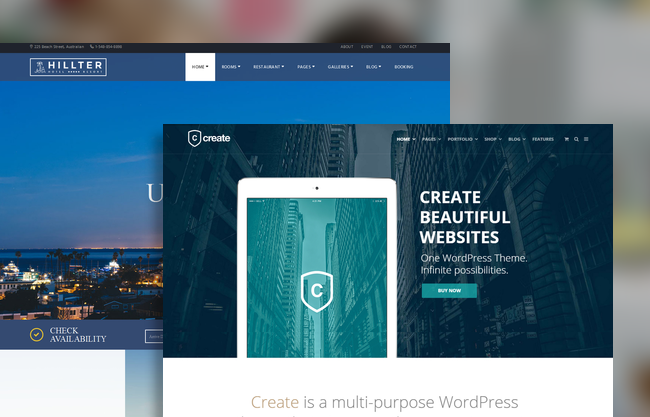 These premium WordPress themes is handpicked and checked for the quality. You need only to look at this post and select the theme for your taste. So, let’s go to the list! 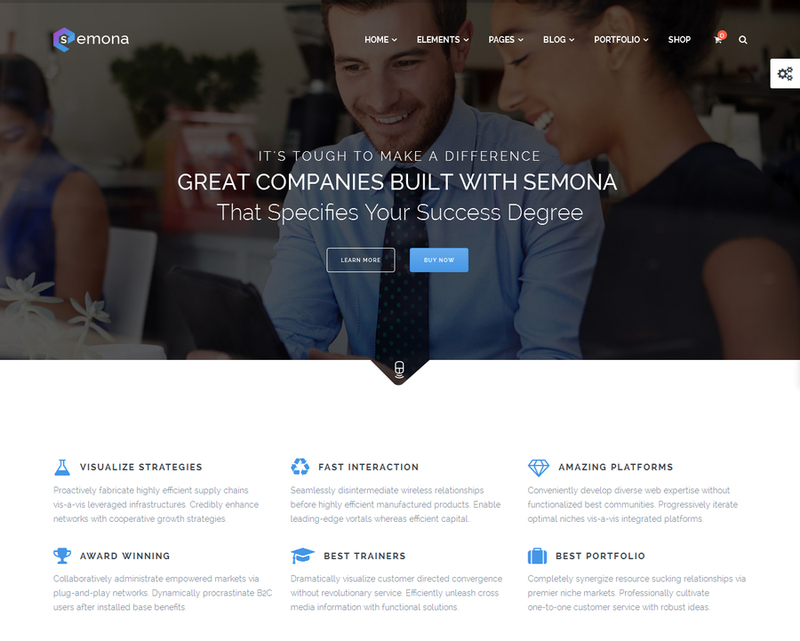 Semona is a clean, super flexible and fully responsive WordPress Theme suited for business websites, e-commerce websites, and users who want to showcase their work on a neat portfolio site. 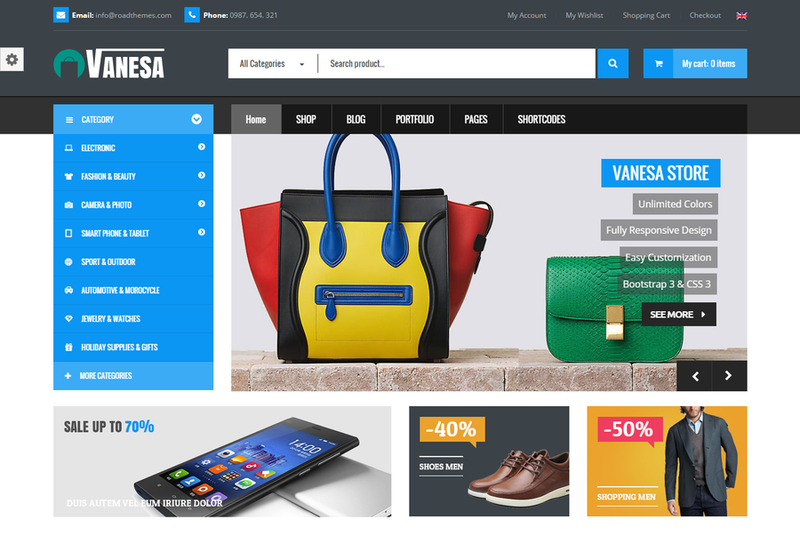 Semona makes use of the native WordPress Customizer to preview all the changes live without refreshing browser time and again. 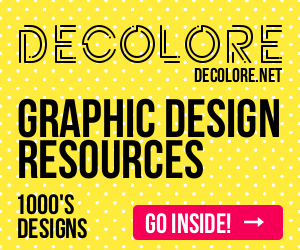 It comes with creative and clean design and 9 different demos and many more features. Highly customizable. Elegant. Multifunctional. 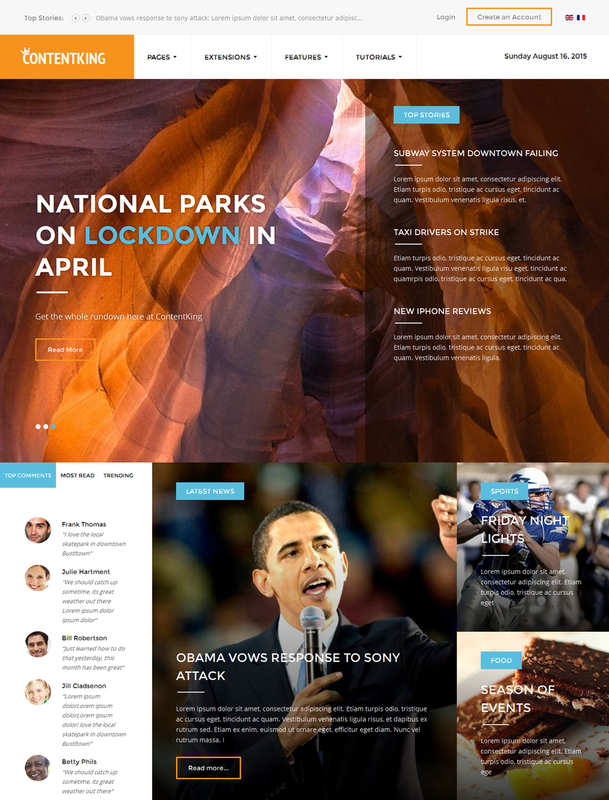 These are the words that describe one the best magazine-style theme for WordPress. 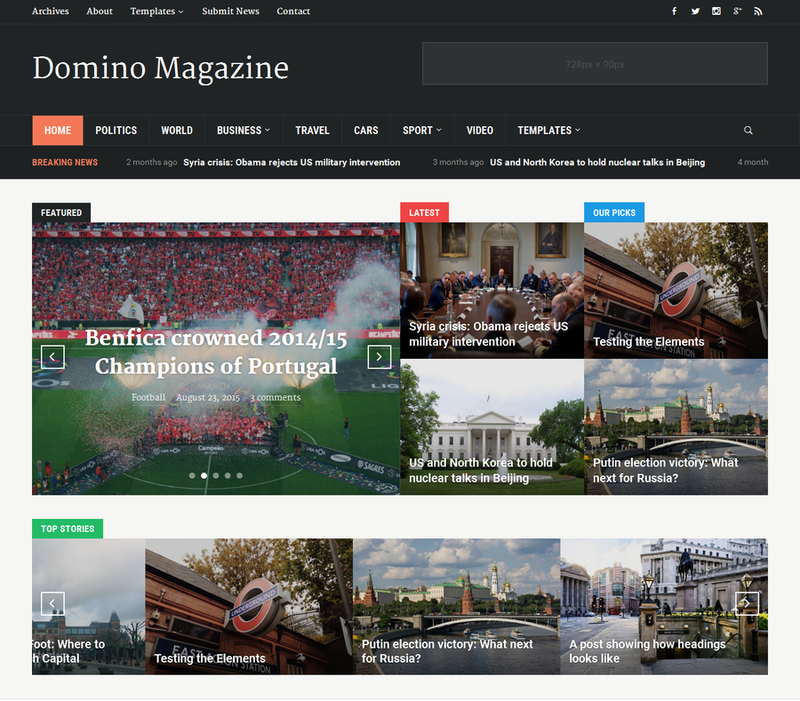 Unique widgets, spacious layout, and a mobile-ready design make Domino a premium-quality theme. 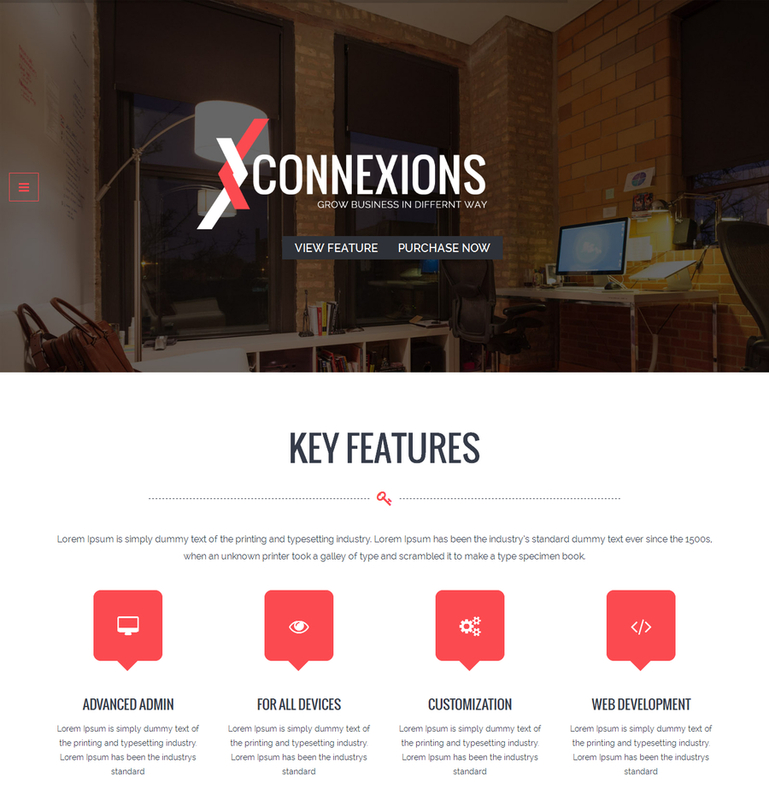 Connexions is a WordPress Portfolio Theme for professionals specially designed to build responsive business site. Connexions packs the finest one page experience for all your visitors. Highly acclaimed corporate WordPress theme, Connexions provide an effective support system to your company’s site. 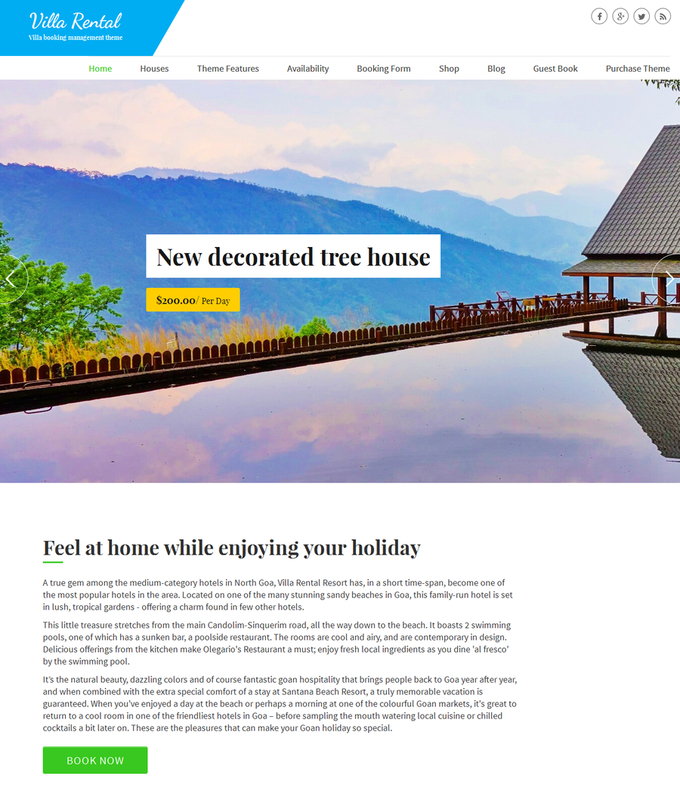 Whether you are an architecture, engineer and constructor or even if you are painter, plumber, owning a renovation company, agency or any other handyman, Connexions transports your site to the next generation business platform.e-ready design make Domino a premium-quality theme. 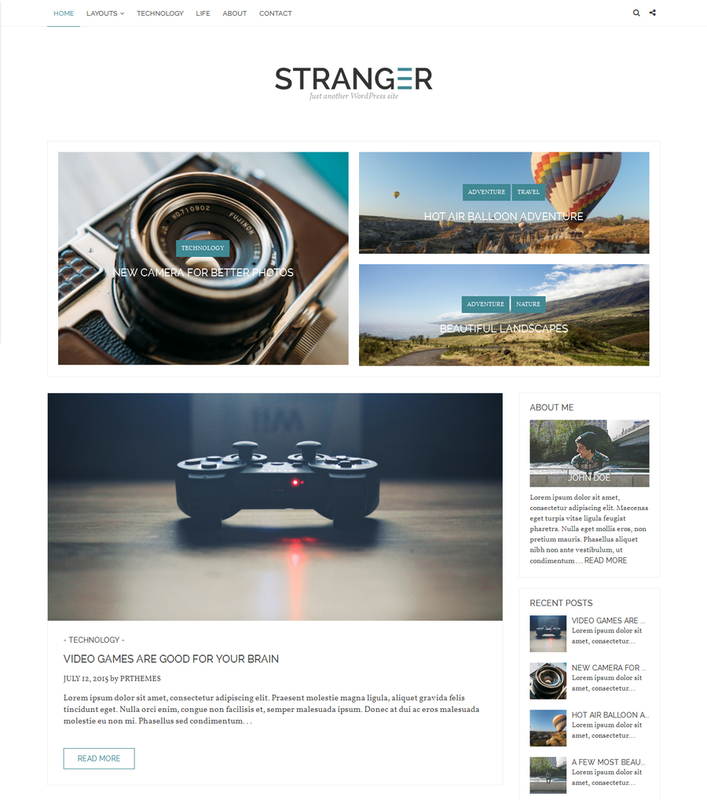 Stranger is a WordPress theme build for bloggers who love to write about their life, adventures and other things. It is very easy to use and it has a lot of color options, so everyone can adjust it the way they want. 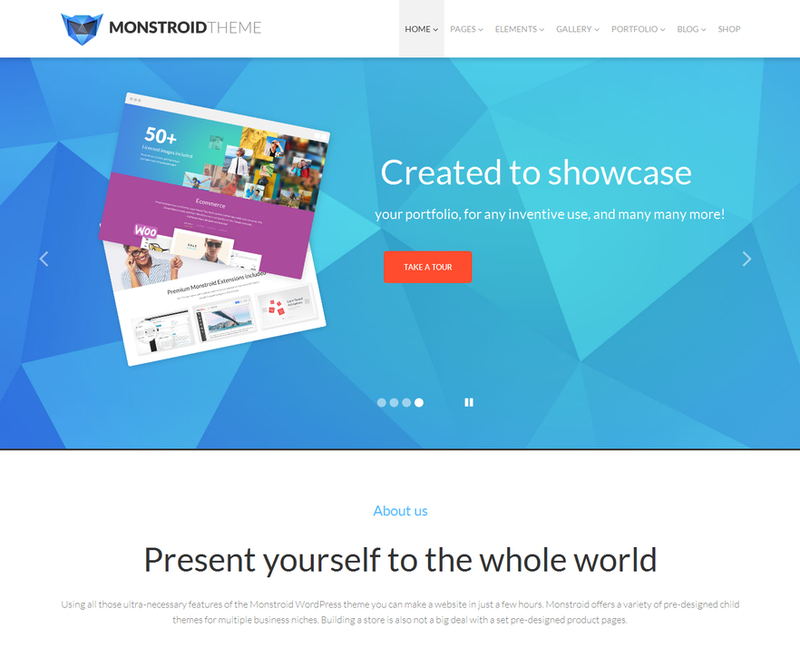 Monstroid multipurpose WordPress theme is powered by the latest Cherry Framework 4 that ensures easy and worry-free installation and customization. With over 30 inbuilt premium extensions, you can get any kind of functionality required for a specific project. Thanks to the brand new backup options, you can restore the theme any time you need. Oxie is a clean, sophisticated & beautiful blog theme designed to make sharing your stories a pleasure. Its strength is its simplicity and flexibility, a modern WordPress personal blog theme that presents your work and content with absolute clarity and impact. The perfect blogging theme for food, travel, photography, family, lifestyle, fashion, design and much more. The theme’s comprehensive display options, including unlimited colors, 600 plus fonts, 30 plus header layouts, 20 plus home page layouts and more, Oxie is designed to impress. 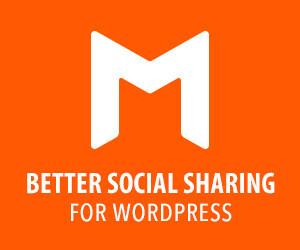 Relax and enjoy hassle free blogging with our user friendly and customisable theme.